The fuel filler screws from the outside go through into threaded holes in an aluminium ring, on the inside the same ring has the flange for the outer hose screwed to it from the other direction. 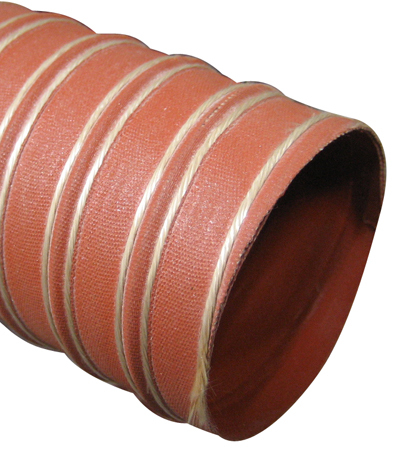 The outer hose then clamps onto the flange at either end. PreviousAugust 25, 2017. Yet More 3D Printing.